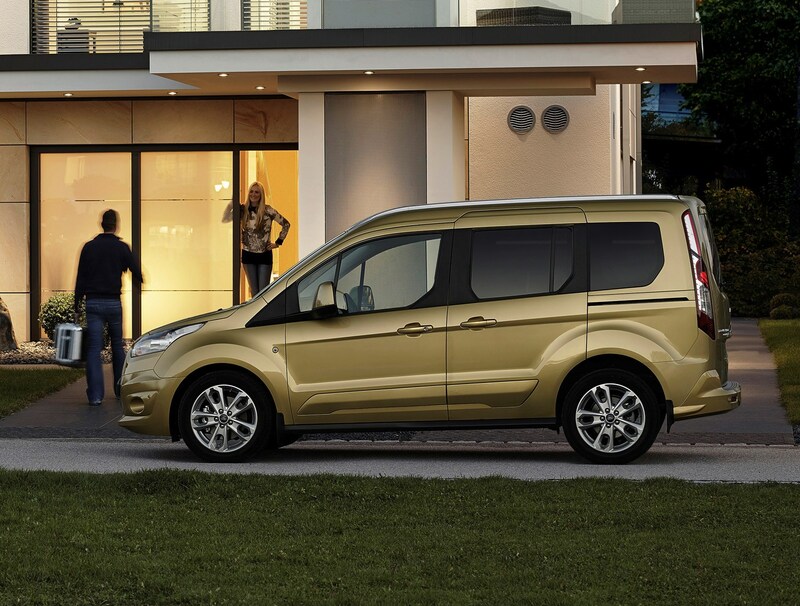 Insurance group: 4 - 11 How much is it to insure? 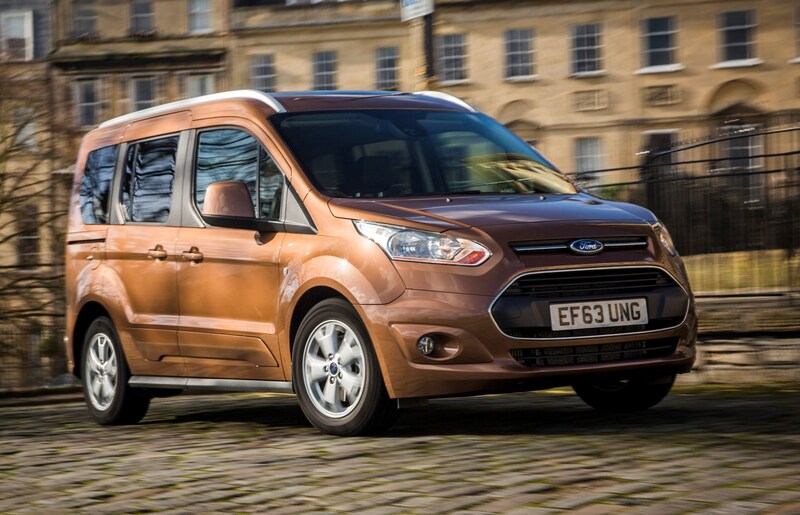 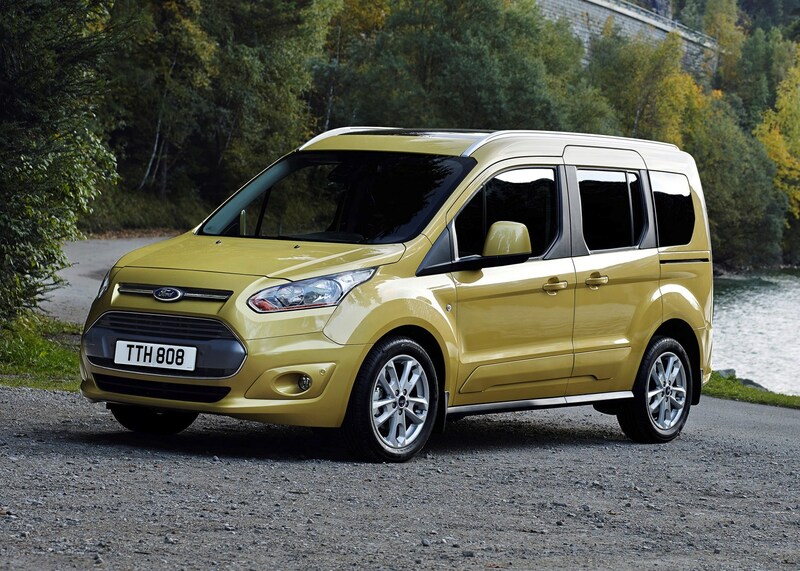 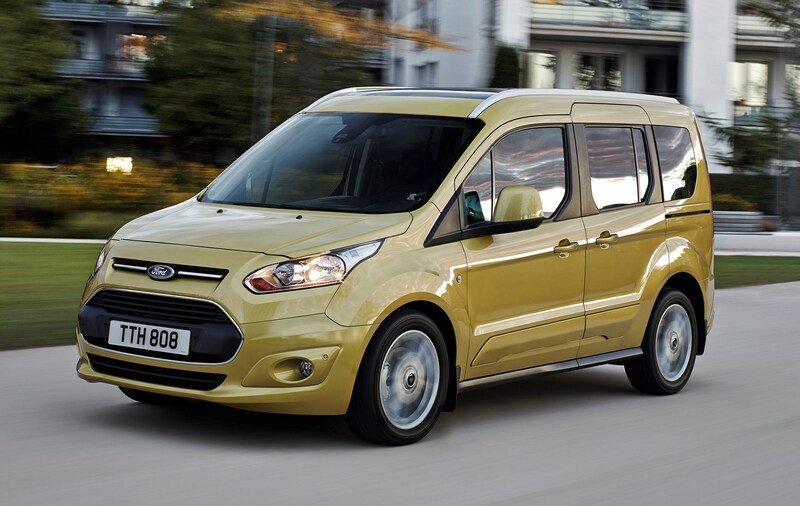 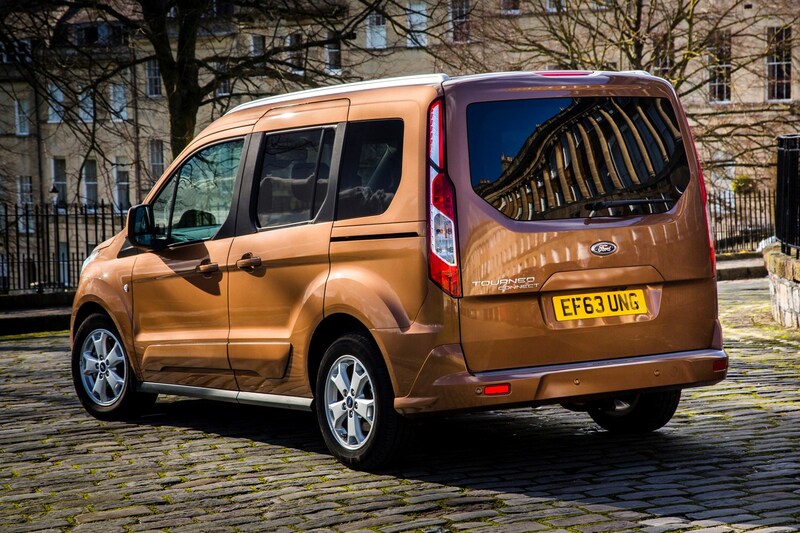 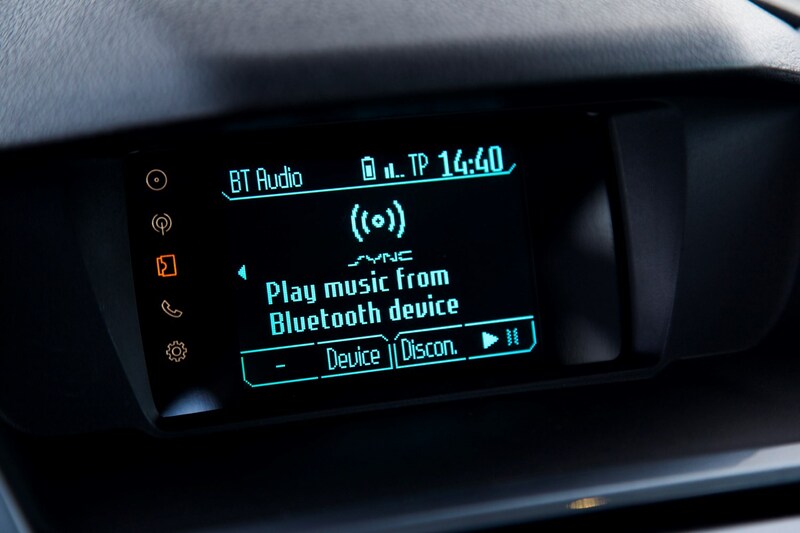 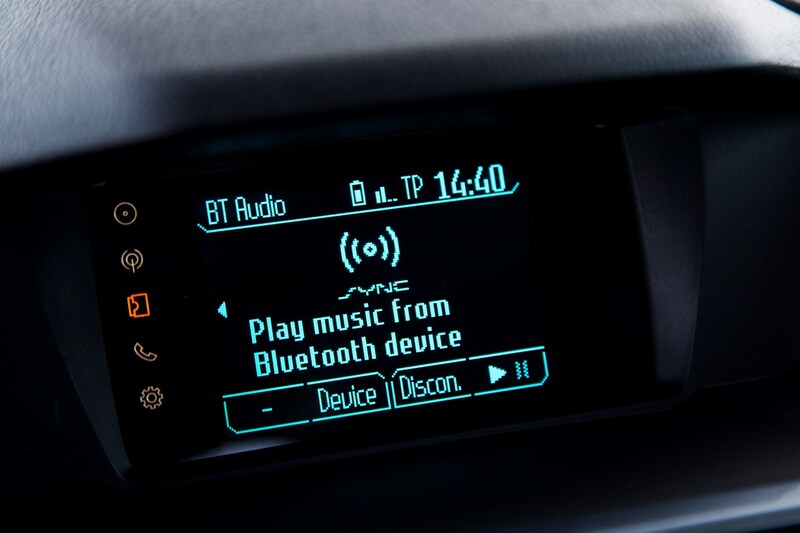 You’d be forgiven for not realising that the new Ford Tourneo Connect is actually the firm’s second model to wear that badge. 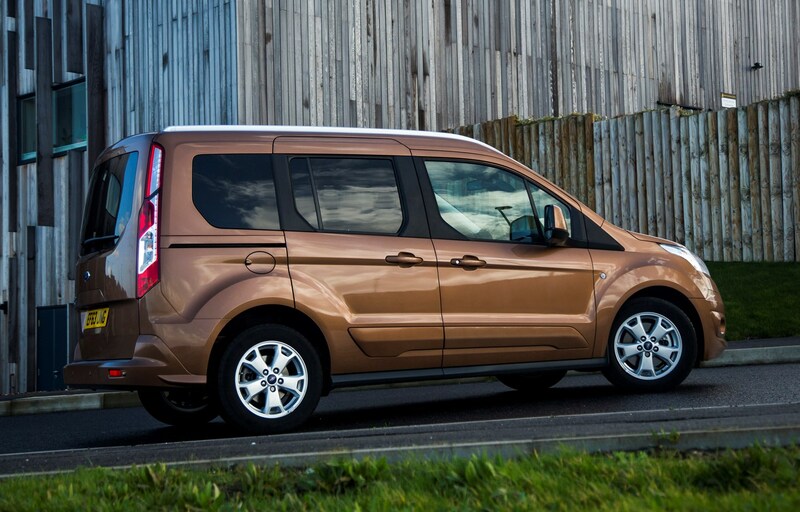 Even Ford itself barely acknowledges the original version launched back in 2002, describing it more as a ‘van with seats’ than a car. 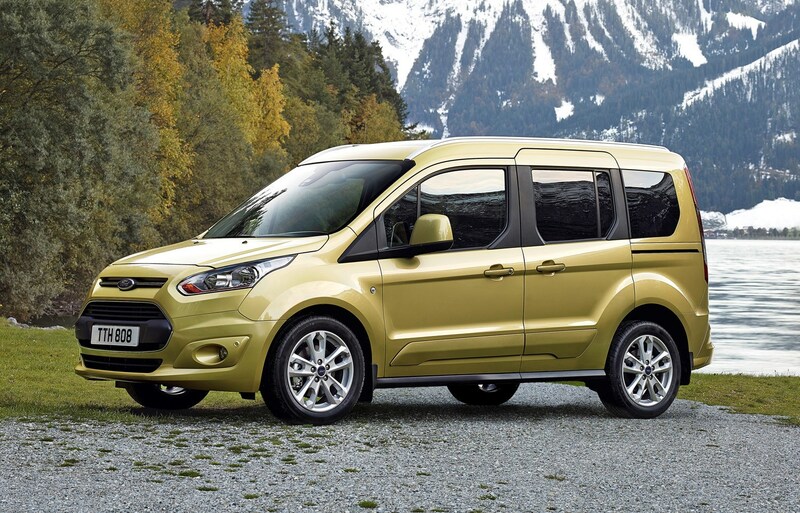 Ford may be late to this particular people carrier party but with the latest Tourneo Connect it intends to end Citroen, Fiat and Peugeot’s dominance in the segment. 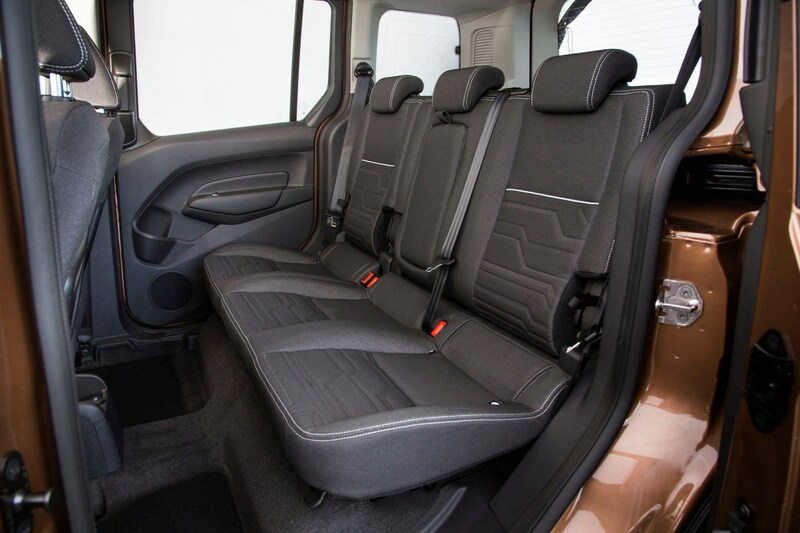 Based on the latest Transit Connect van, the new car is available in two different wheelbases – the standard Tourneo Connect and the longer Grand Tourneo Connect, the latter is optionally available as a seven-seater. 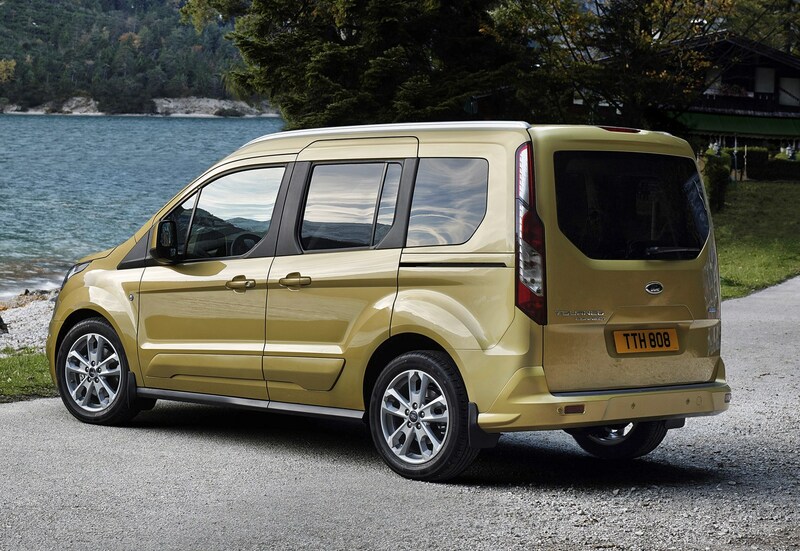 Little has been done to hide the upright stance and straight lines of the Tourneo Connect, something Ford claims is deliberate, citing that customers in this segment prefer no-nonsense practicality. 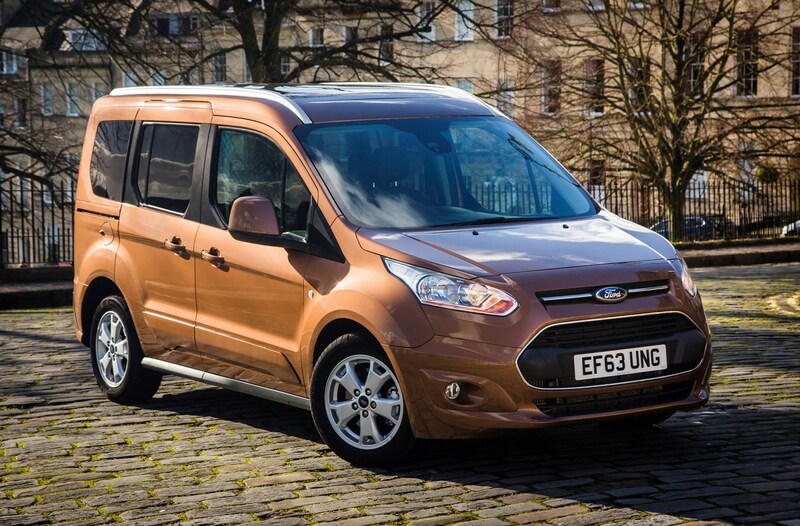 Despite its van origins, it’s a decent-looking vehicle, with a familiar, almost aggressive Ford face and bold wheel arches, but straight lines dominate almost everywhere else. 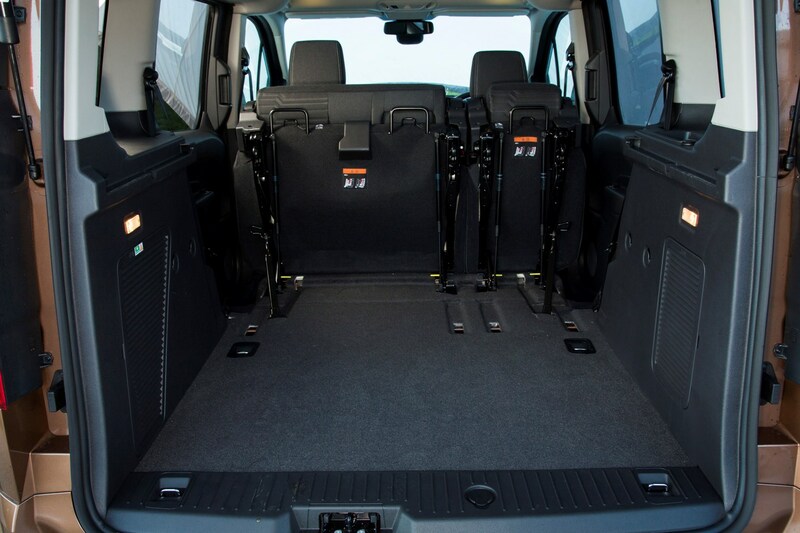 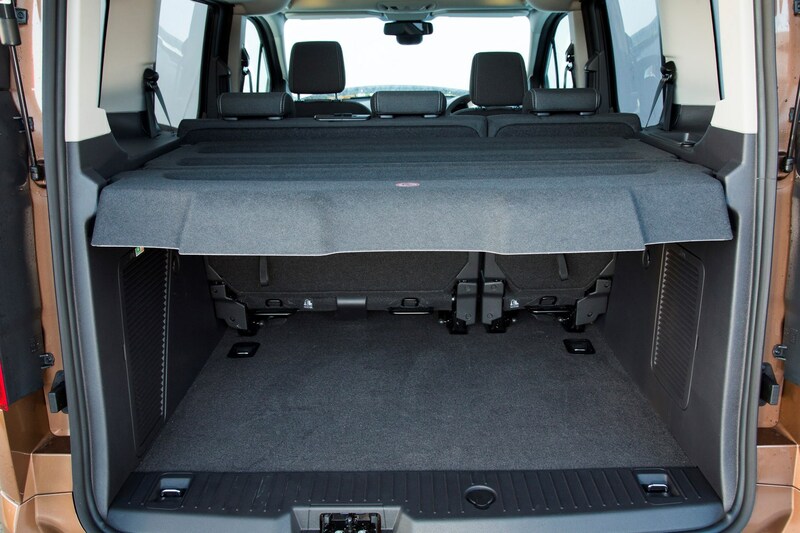 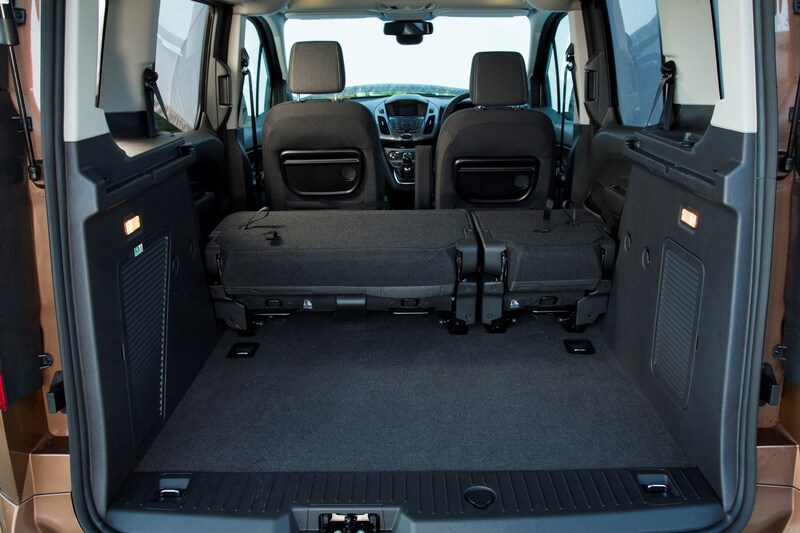 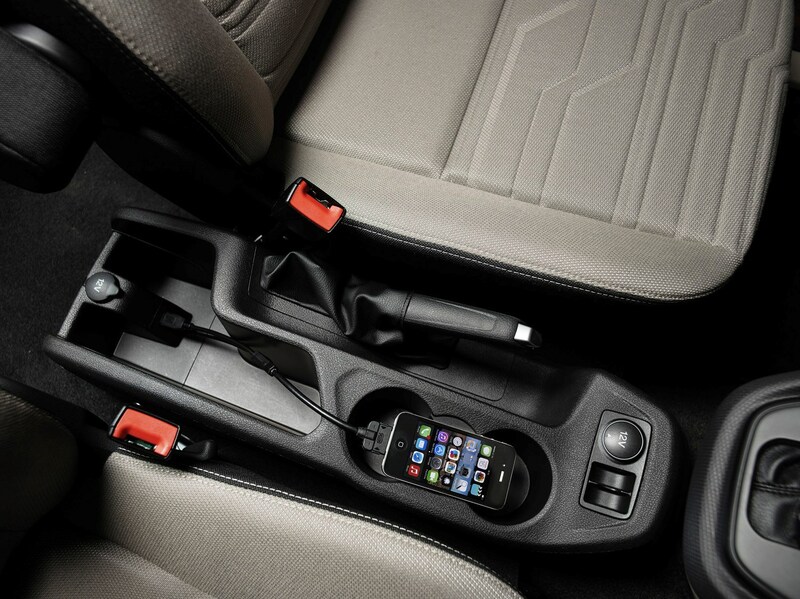 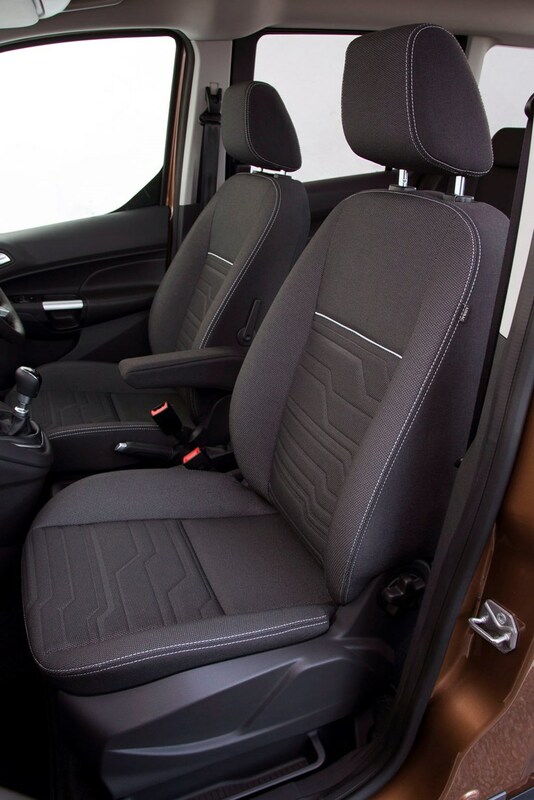 The new Spanish-built Tourneo Connect was designed from the outset with a car version in mind and consequently the seats fold flat into the floor, providing gargantuan load-bay dimensions when the 60:40 split rear bench seat isn’t required. 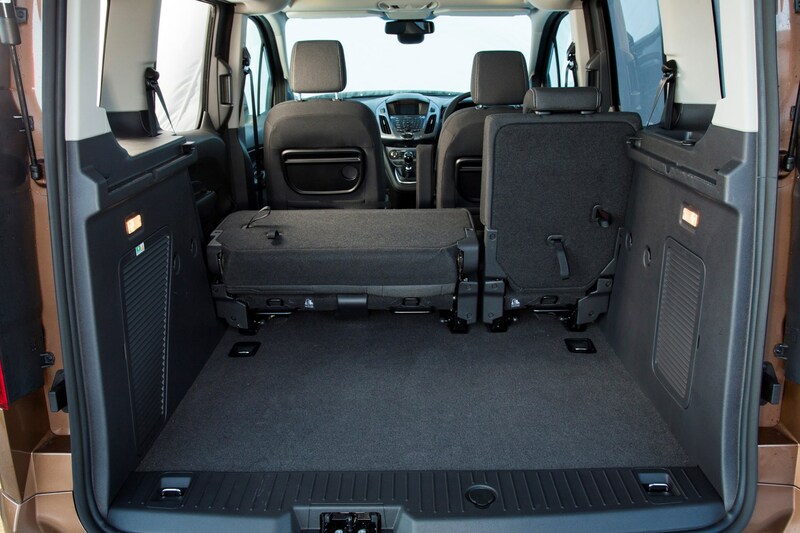 That suits the key target markets of families wanting a vehicle with useable space and ease of use, as well as business operators like airport taxi firms. 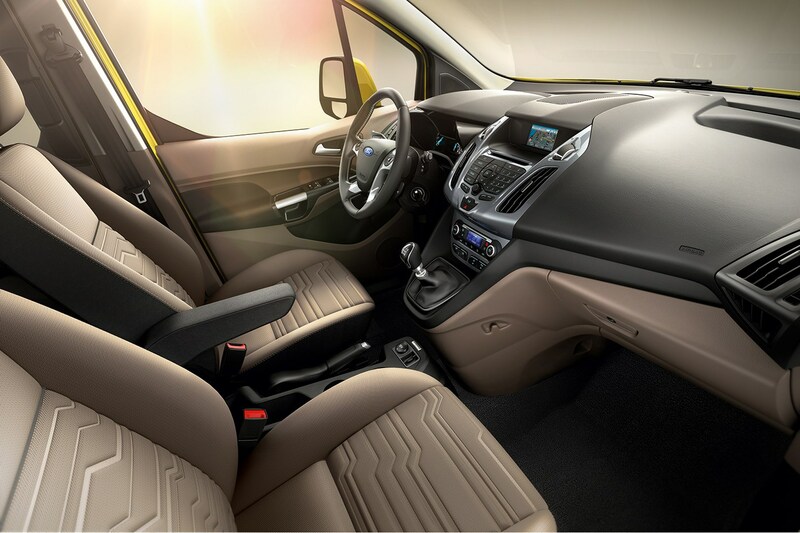 Sit inside the Tourneo Connect and the sheer volume of space around you is conspicuous but it’s nevertheless nimble and car-like to drive. 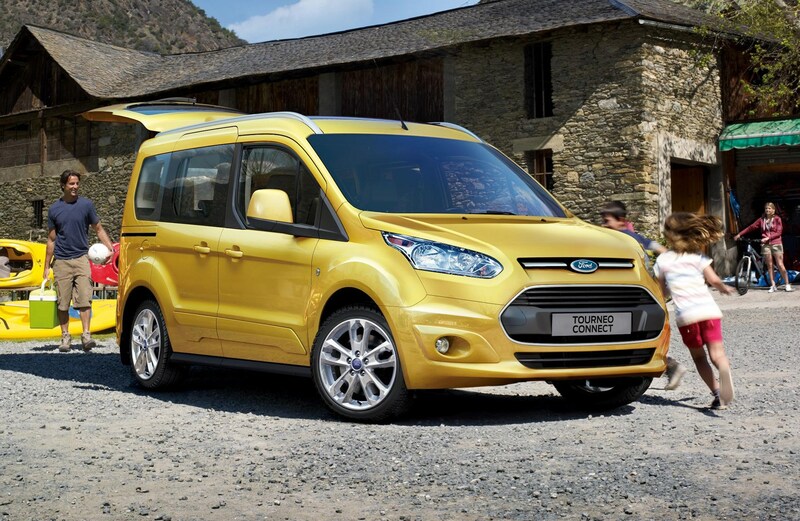 Based on an adaption of the components that underpin the Focus, the Tourneo is refined on the road, with a comfortable suspension set-up that absorbs most road conditions impressively. 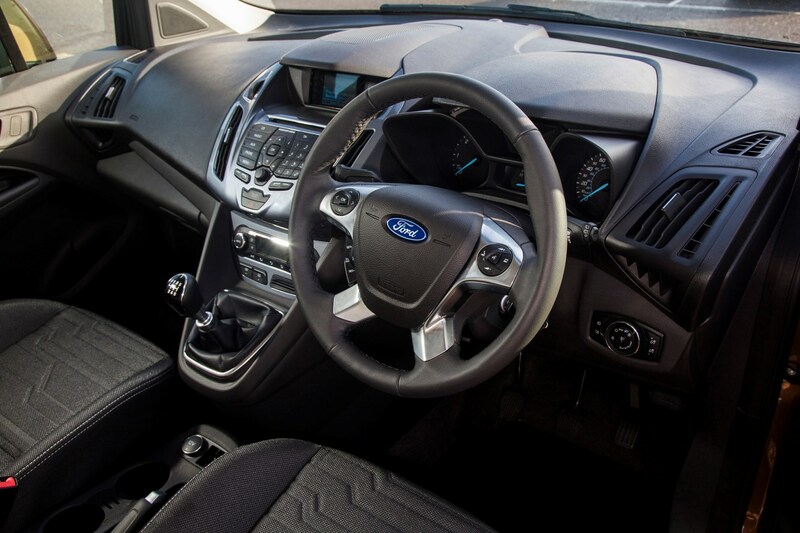 Needless to say it’s not a sporty car, but the steering is accurate and gives a positive amount of feeling through the wheel, giving a sense of being attached to what the Tourneo’s doing. 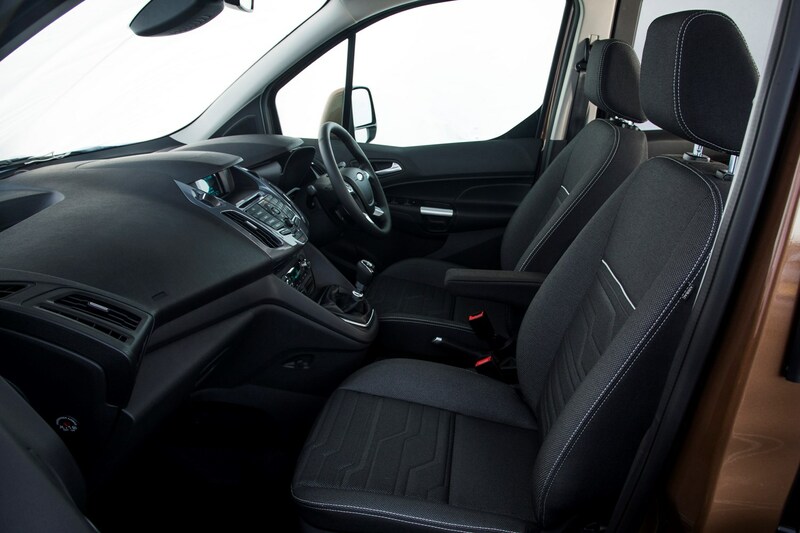 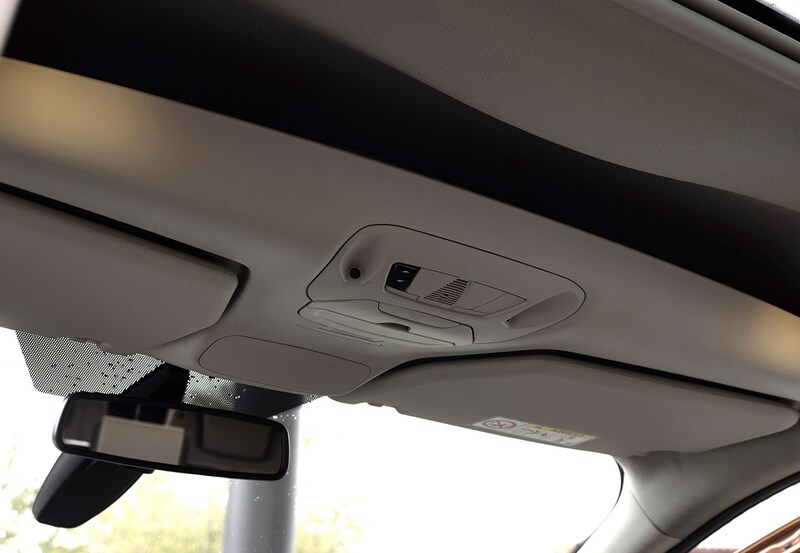 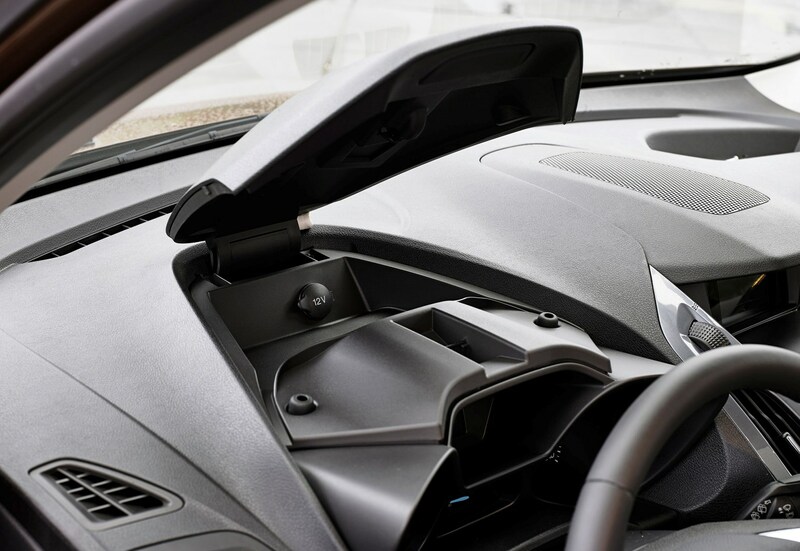 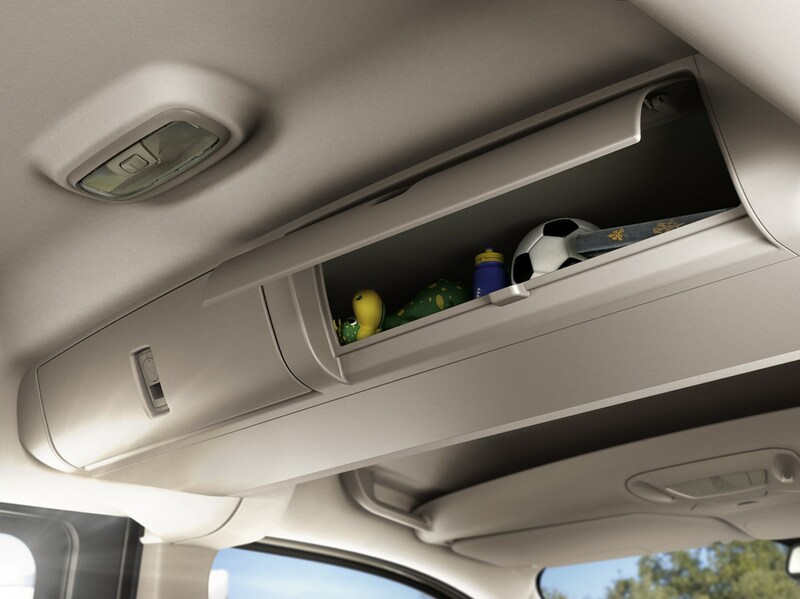 Despite that cavernous interior volume and large rear-view mirrors, outside noise suppression is uncannily good, ensuring a calm interior environment. 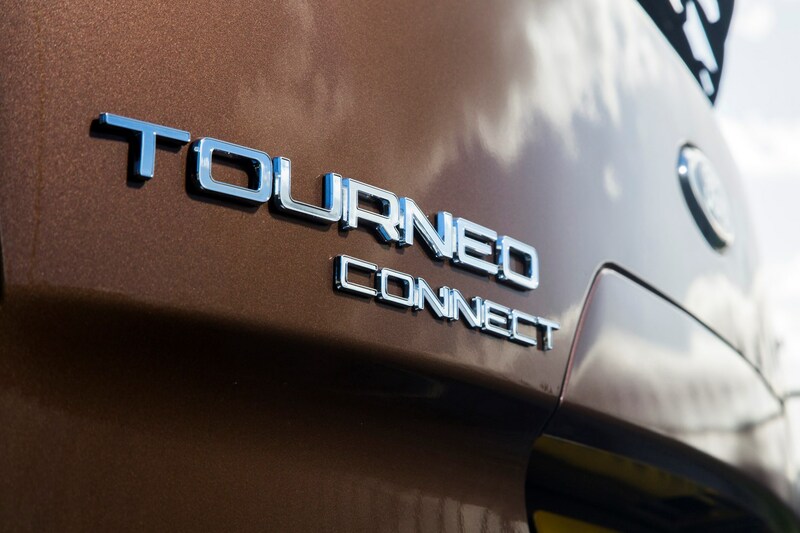 Powering the Tourneo Connect’s a selection of petrol and diesel motors. 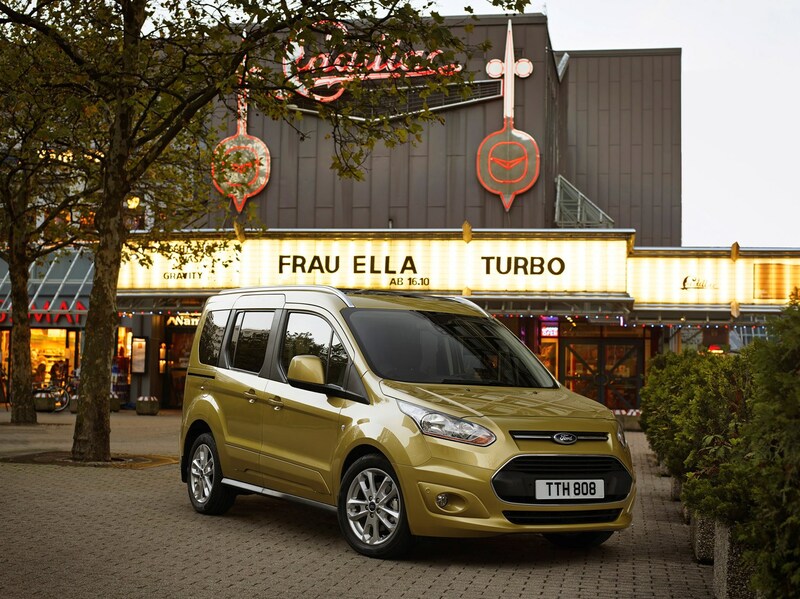 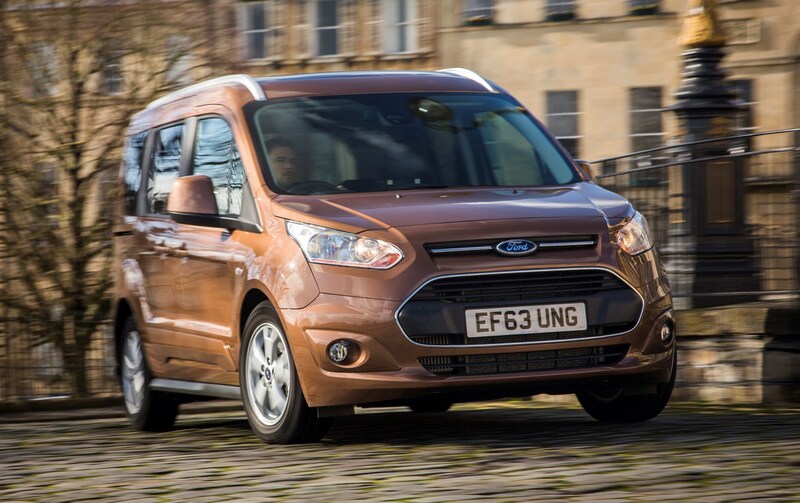 Ford’s well-regarded 1.0-litre EcoBoost petrol engine provides entry to the Tourneo range, while it’s topped by a 1.6-litre unit mated to a six-speed automatic gearbox. 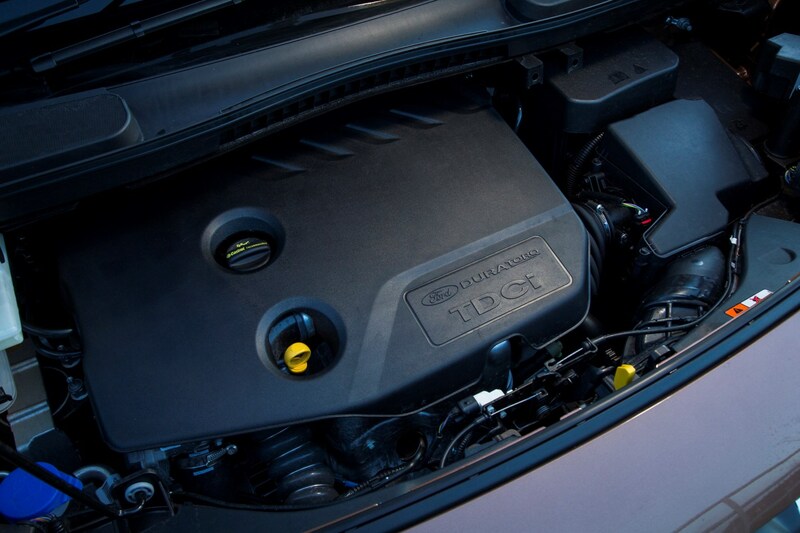 Three versions of the 1.6-litre TDCi flesh out the middle, with 94bhp and 113bhp available. 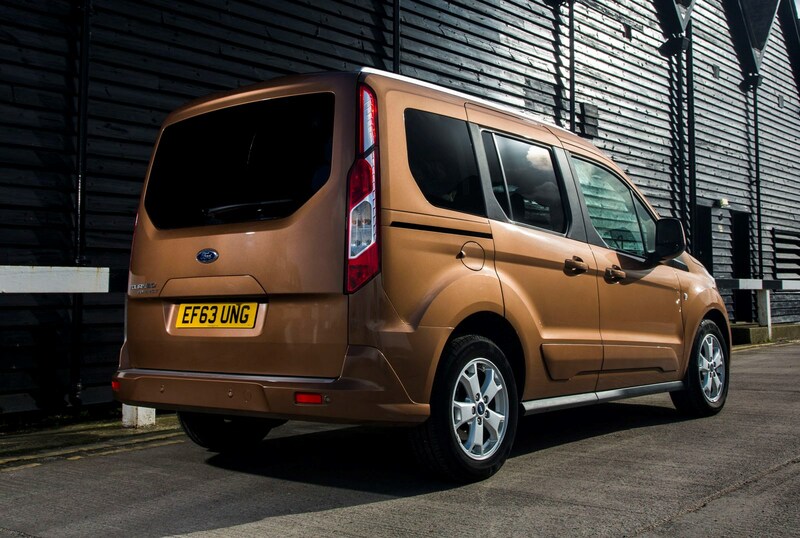 When the lower-powered version is fitted with the optional ‘Fuel Economy’ pack, it becomes the cheapest in the range to run at 61.4mpg and 120g/km CO2 emissions. 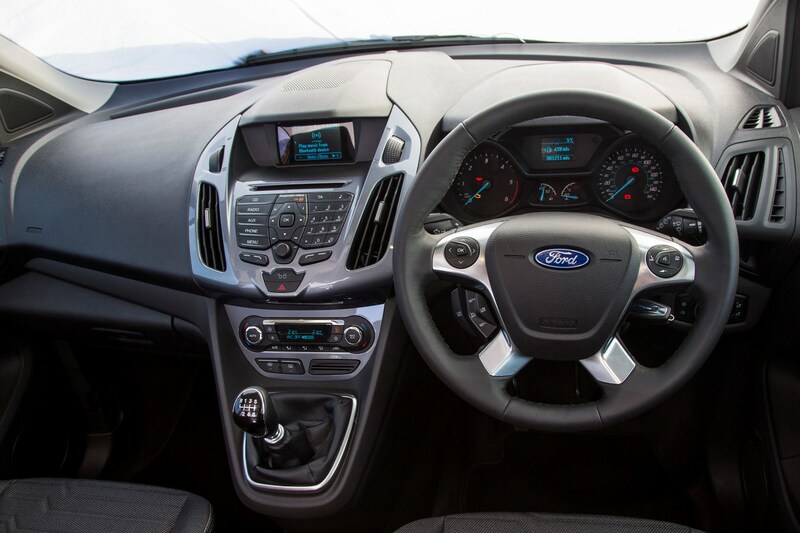 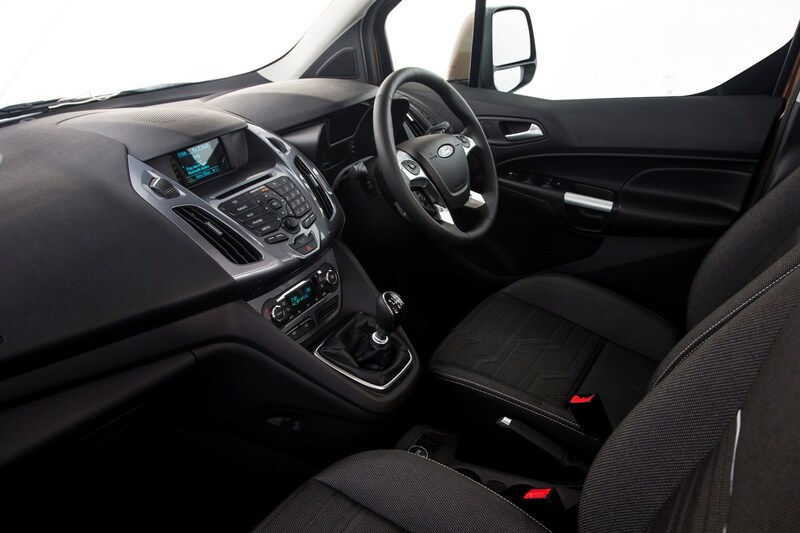 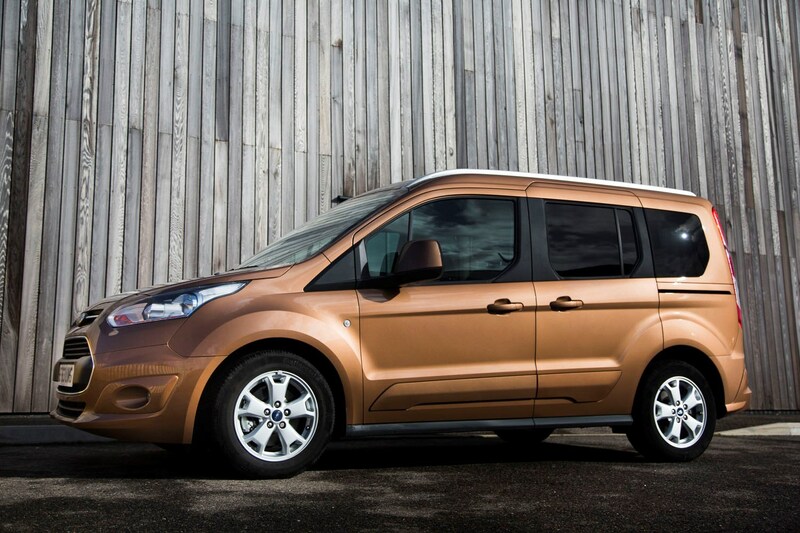 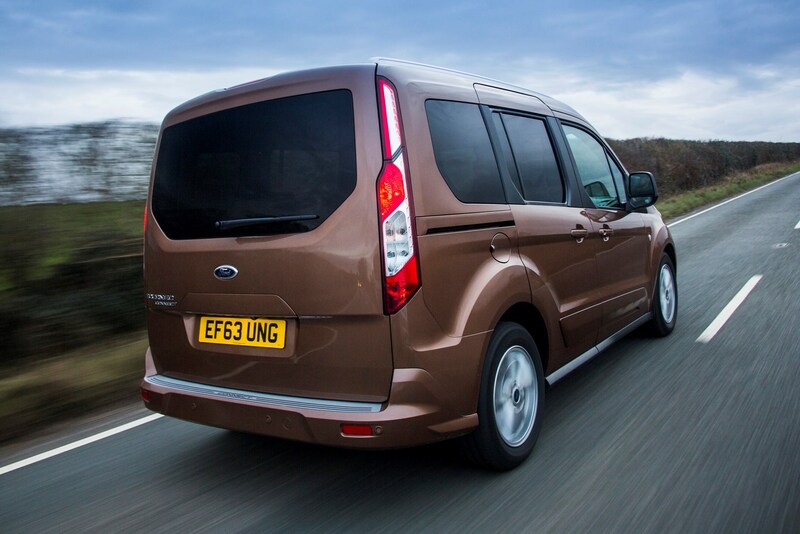 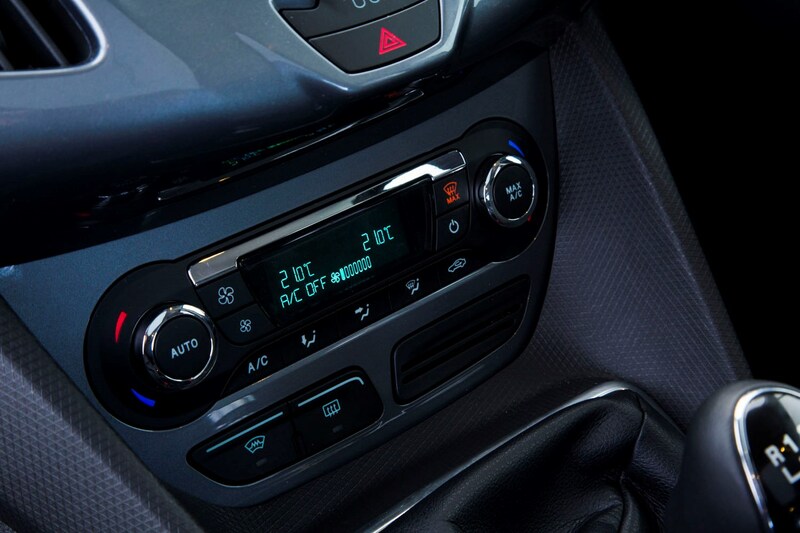 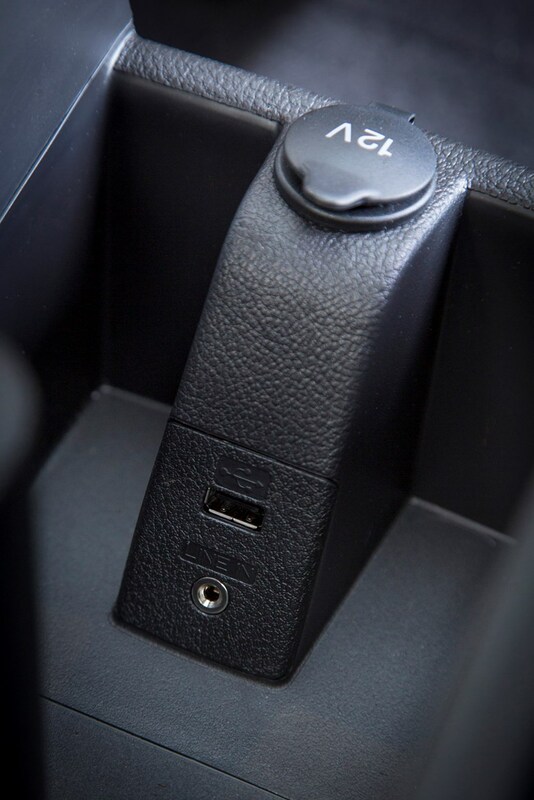 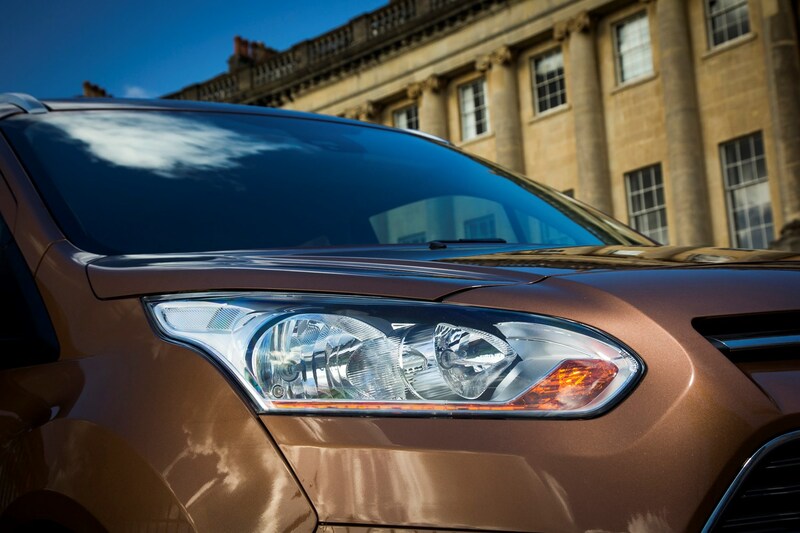 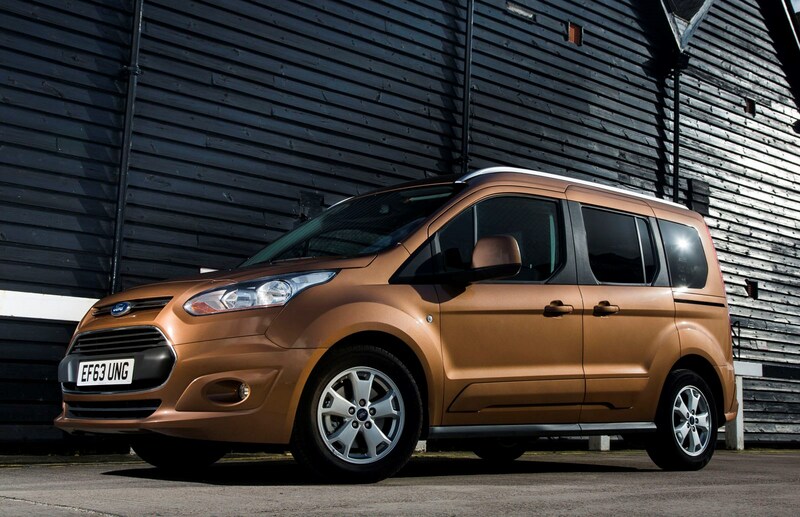 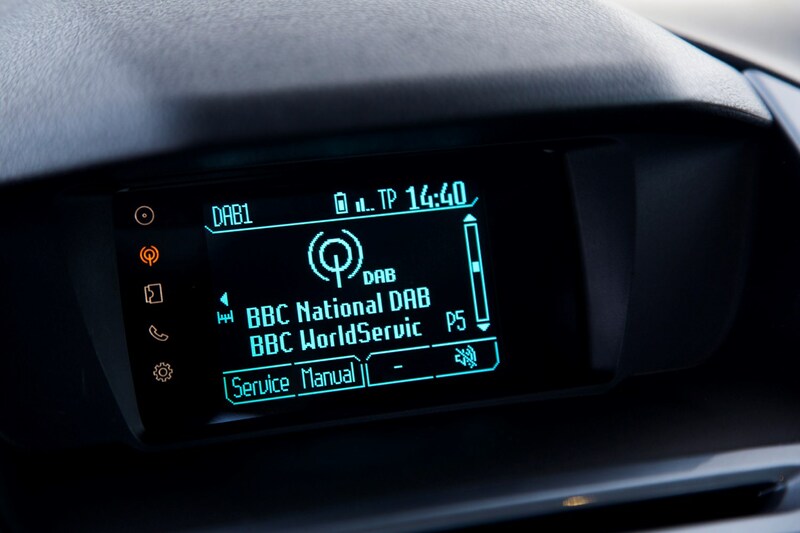 To find out more, continue reading Parkers’ full Ford Tourneo Connect review.